Click here to select the PAPAGO! GPS file from your computer. 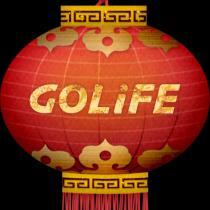 Import POIs into GOLiFE. Compatible with PAPAGO! PND R17 series, X series, and S1 series. GOLiFE currently does not support self-created categories. Such categories will be designated as "No Category" after import. Imported POI(s) will not be listed in the list below. Found 0 new POI(s). 0 POI(s) have been selected.